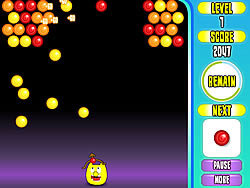 Candy Games - ArcadeGames.com - Play free arcade games. Find the hiding candy & the 3 stars per level. Don't forget you can drag items.